I’m back baby! 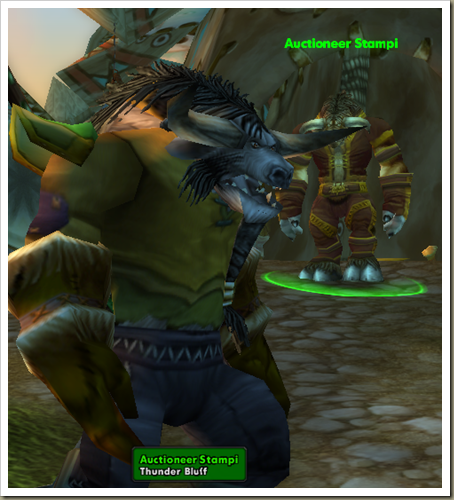 Right now, my Druid Financial Officer is updating his Auctioneer data. Next PostNext Are You A Man’s Man?